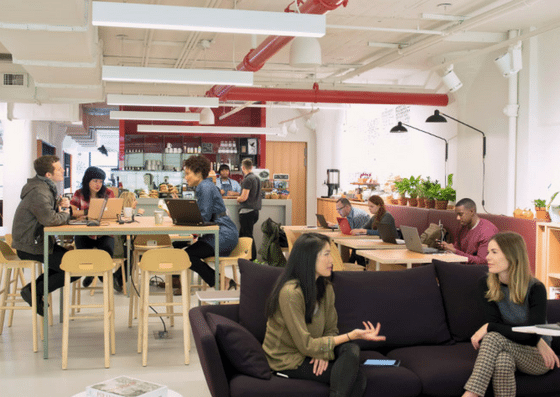 SPACES – Long Island City is a coworking space located in Long Island City, NY. 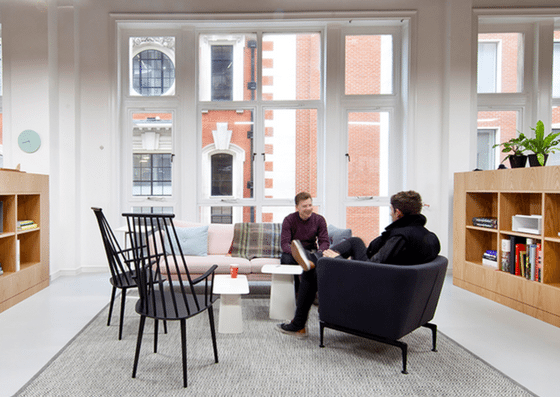 They offer coworking memberships for $300+/month, dedicated desks for $429+/desk/month, private offices for $829+/month, and virtual office which employs customized pricing. 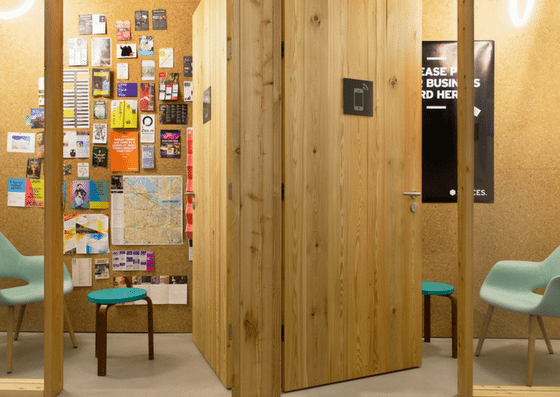 Their amenities include meeting rooms, copiers and printers, cleaning services, and more. 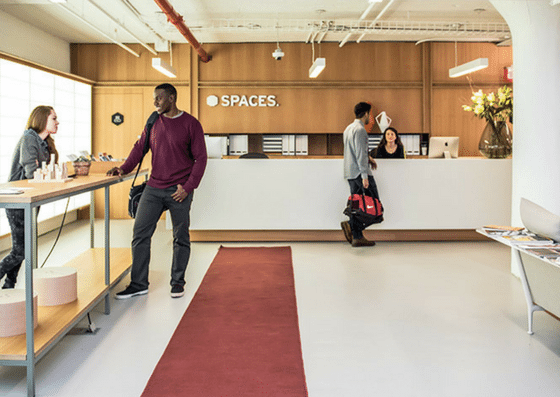 At SPACES – Long Island City, members can use their coworking space for $300+ per month. 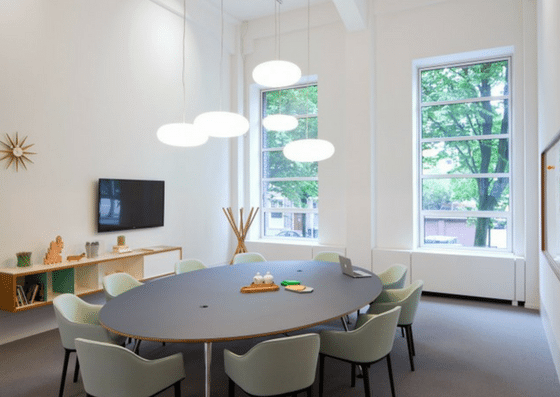 They also offer dedicated desks starting at $429 per desk per month. 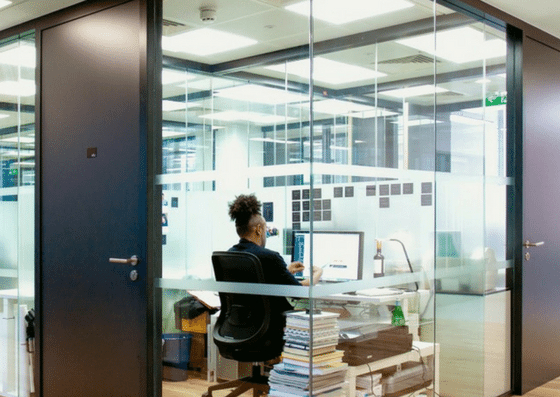 Private office rentals start at $829 per month, while their meeting rooms start at $40 per hour and vary depending on the size of the room and number of people. For meeting room packages and details, click here.